Dylan is no longer a baby and with a little squish due any day now I know this is a fact that is about to be confirmed. Sleepsuits are no longer a valid option (although we are holding onto a couple as he looks so cute in them) and he sleeps warm and cosy in proper pajamas like a big boy. Dungarees are not made in his size, probably due to potty training so they are out the question and as he is now well and truly in the toddler range in every shop he is looking every bit the little boy! 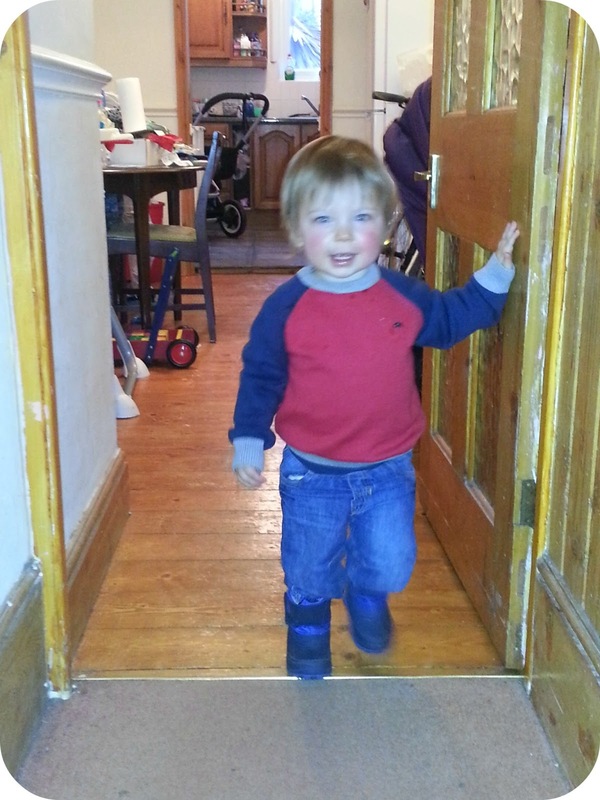 Unfortunately part of the parcel of being a fully fledged child rather than little baby is that he is not great at staying still, and photographing him is becoming increasingly difficult. 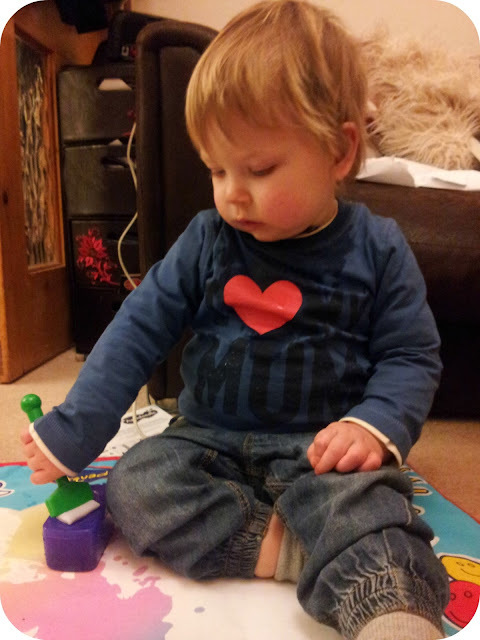 Mothercare sent us some lovely tops in the lead up to valentines day though and so I have tried my hardest! As he is too young for dating, I get to be the one appreciating his gorgeous blue eyes and special sloppy kisses and so it is only fitting that he wears an I heart my mum slogan! complete with the cheekiest smile! All three tops are in age 2-3 years and all are a nice snug fit on my growing boy! I love the quality and design of Mothercare clothes and they last so well that you may see a certain Mr Squish wearing these same tops in the not too distant future! 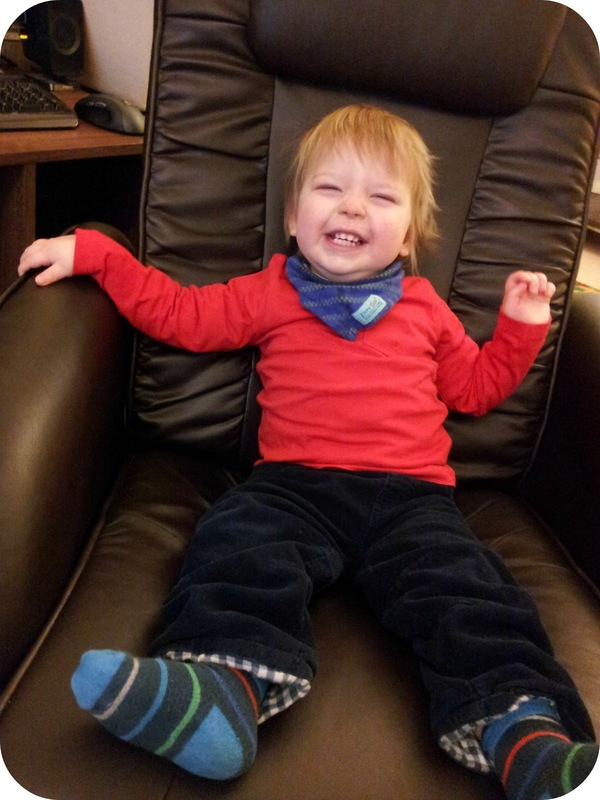 Disclaimer: I was sent three tops for Dylan from Mothercare for valentines day but all thoughts and opinion as well as photographs are of course my own. Aw look how big he is now! And he makes a very cute model! Ps I need one of those aquadoodle thingummys!! So cute, love the tops. I always found it much harder to buy for my son than the girls! Thanks for linking up this week.